NEVER ever blow with your mouth into your camera's sensor or shake it in order to release the particles. If you get moist in your camera's sensor or scratches, most likely it's game over. Oh... just the idea... So, never do that. How do I clean it then? 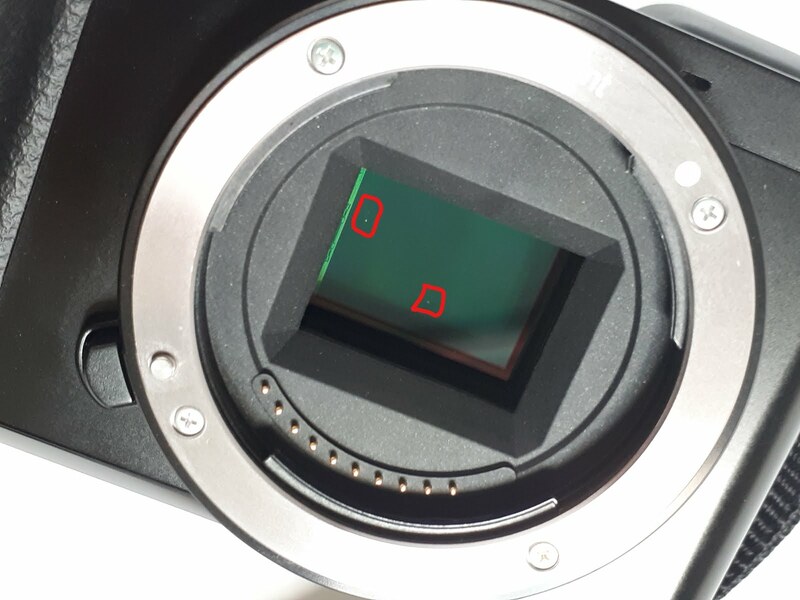 Firstly, check the manufacturer instructions on how you should clean your camera and its sensor. My camera (Sony a6000) has an internal cleaning mode which Sony advises to use. So I did. 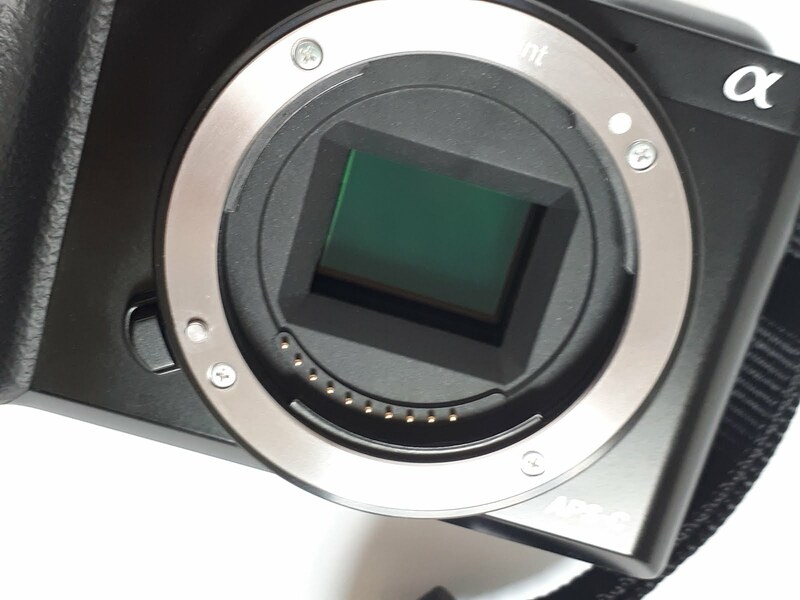 Removed the lens, and with the sensor pointing downwards I did the "self-cleaning" but the dust particles remained. 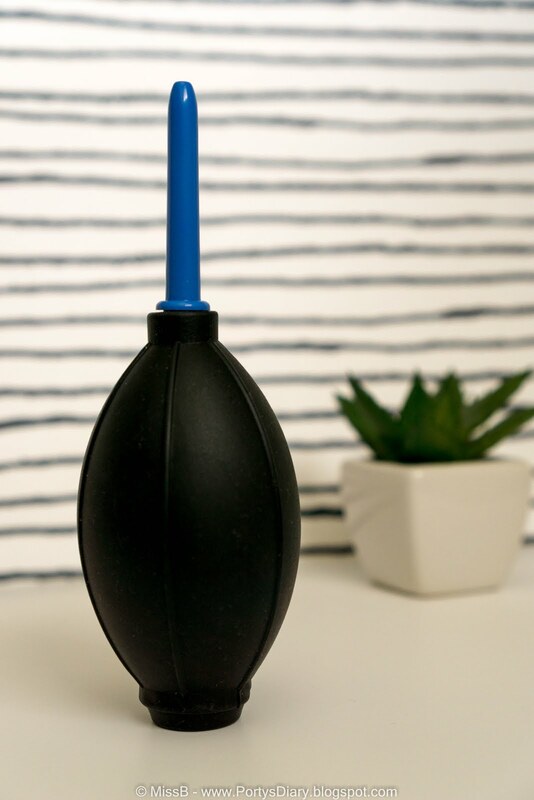 The second option was to buy an air blower, like the one in the picture, and while the sensor points downwards, blow some air into it in order to release the dust particles. Be gentle and avoid touch the sensor with the air blower. In my case, it took about 3 times until the sensor was clean. In between of the steps mentioned above, I always took photos of a white (blue sky also works) surface with aperture higher than 11 and checked if there were any dark spots on the photo. As you can see, it is very easy to clean and no need to freak out! Just be careful while exchanging lenses and avoid touching the sensor with moist or compressed air. This method is called the "dry method" and it worked for me; online you may find other options. But I totally recommend check the manufacture's advice before you start. How do you keep your camera and lenses clean?